With the summer heat bearing down on us, a refreshing drink can be a blessing. It’s important to find the perfect drink to pair with our picnics, backyard barbecues, and beachside adventures. Discovering something that’s delicious, sweet, and refreshing will make you welcome at any summertime hang out. 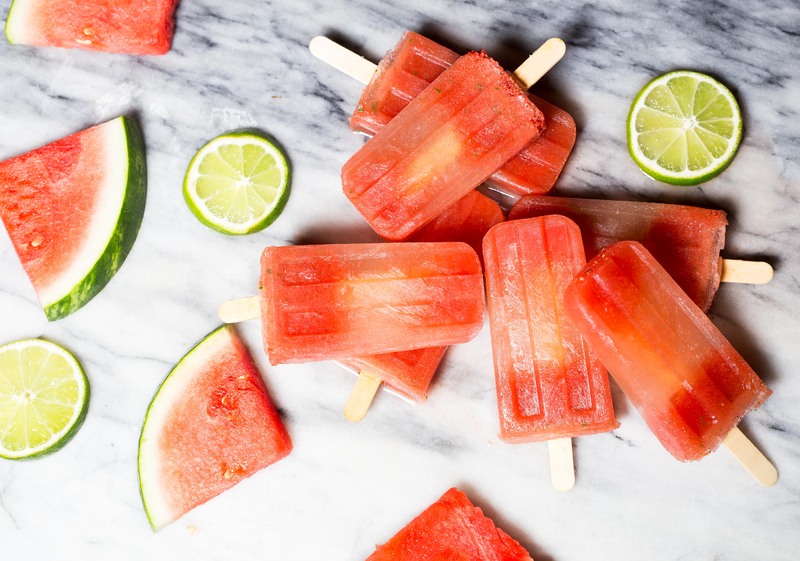 This week we’ve found the Watermelon Moscow Mule Popsicles. This snack gives you all the childhood delight of having a popsicle with all the adult maturity of having a drink. These popsicles are perfect for anyone looking to cool down while they escape the summer heat. Slice the watermelon into small pieces and place in blender with mint leaves. Strain if you’re not a fan of pulp. Add the lime juice with the watermelon juice and the vodka together in a cocktail shaker with ice. Pour the cocktail into your popsicle molds. Freeze them for 3–4 hours. What do you think of Watermelon Moscow Mule Popsicles? Let us know in the comments below or on social media!